Canaqua Sports is proud to introduce the sport of SwimRun to the Canadian marketplace. Since our first event in 2017, in Sudbury Ontario, we have continued to add events as we work to grow the sport in Canada. For 2019, we will be hosting events in Ontario, Manitoba and New Brunswick. As we move into the 2019 season, the Canaqua Sports SwimRun Challenge continues to grow. 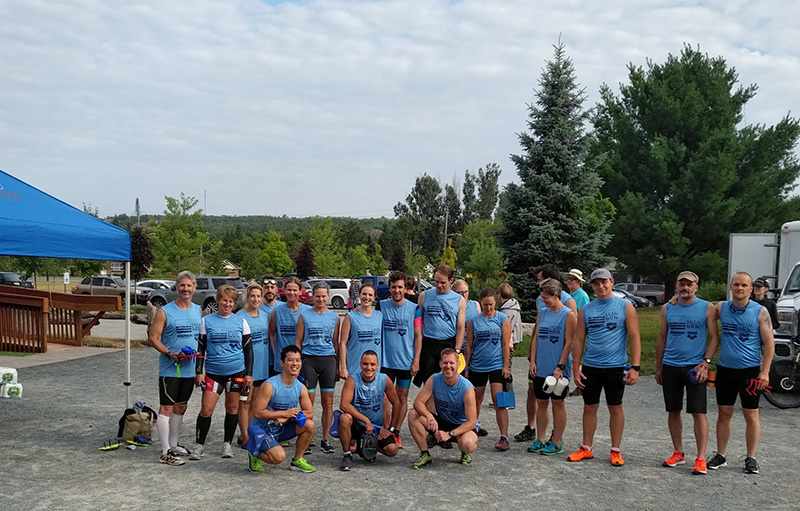 With new events scheduled, and the creation of the Canadian Individual SwimRun Championships to be held this year in Sudbury as part of the Sudbury SwimRun Challenge we are very excited about the upcoming season. Canaqua Sports is honored to be working in conjunction with the World SwimRun Federation as we promote and grow Individual SwimRun across Canada and beyond. For 2019, we are pleased to have the Sudbury Canaqua Sports as the Canadian qualifying event for the IWC World Individual SwimRun Championships being held in Grado Italy.